Reading Now:First Look: 2019 Ford Ranger Owners Manual! First Look: 2019 Ford Ranger Owners Manual! 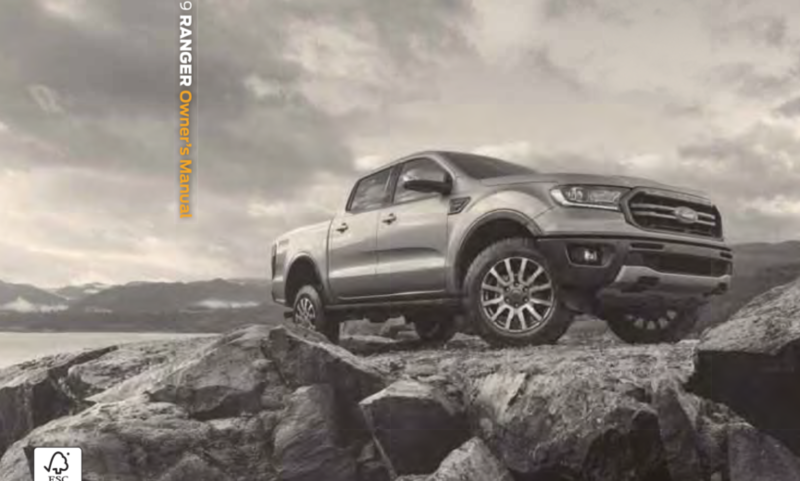 Ranger5G has obtained a copy of the 2019 Ford Ranger owner’s manual to provide you the first look at how Ford’s latest midsize pickup truck will operate months before it hits dealers! There’s plenty of material here for the early adopters who have placed orders for a 2019 Ranger to peruse so be sure to check out the full nearly 500-page owner’s manual inside.